Blake’s Spelling Games are interactive spelling game CD-ROMs written for primary students aged 6–12, in Years 1–6. Designed to improve spelling skills, each CD-ROM features 10 games that steadily increase in difficulty. 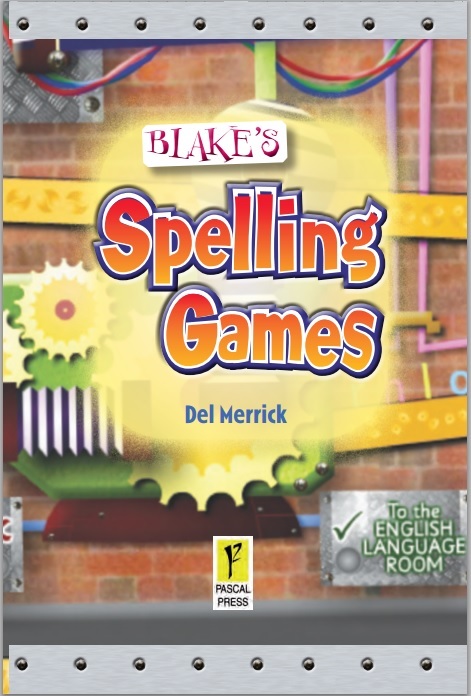 Written by experienced educator Del Merrick, to support the Australian Curriculum, Blake’s Spelling Games offer hours of fun-filled maths practice for your child and a Notes for Parents section. This product includes a single user home licence only. For use in a school, please see Spectacular Spelling Games. Please note, you will be redirected to the Blake Education website to view this product.